The Hebridean wind vane is a very affordable DIY servo pendulum self-steering gear that has a few (at least somewhat) unique details compared to the competition. I have been researching affordable alternatives for a few years now and considered different DIY solutions but this is the first one that speaks to me. 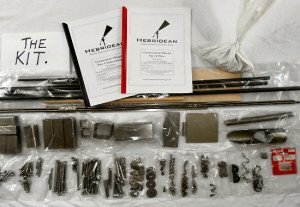 The Hebridean is sold as either a kit or plans. 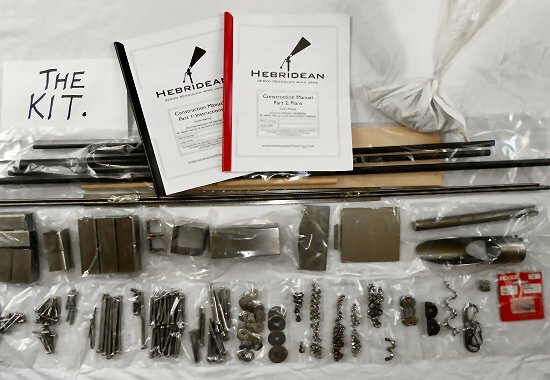 The kit costs £330 (plus £40 shipping to the EU) and comes with the stainless steel parts cut to length, nuts and bolts, lead weights as well as the carbon fibre tubes for the vane and the push-rod. The only thing not included is the timber, which won’t add a lot to the final costs. The plans only option will set you back £150. I have now decided to buy the kit and will build the self-steering gear during the spring. I will probably make some reinforcements, at least reinforce the wooden parts with GRP. is this a servo penulum version? 12 kg is not much. the one we have is 25 kg i think and i will say its its flimsy (monitor) i think weight is everything when it comes to such stuff. weight in metal = strength. 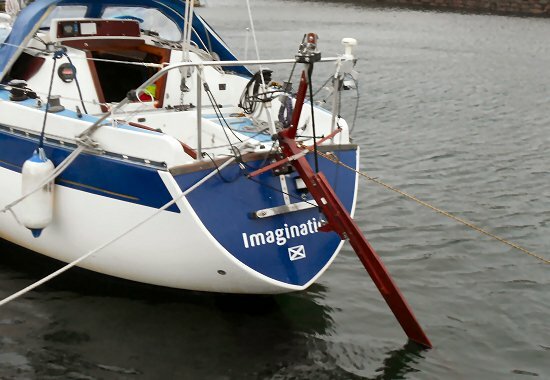 Yeah, it’s a servo pendulum, which is the only thing that makes sense in my opinion, unless you have a transom hung rudder. 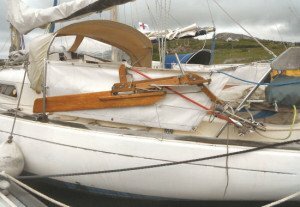 An auxiliary rudder gear would be too heavy and cumbersome for a small boat like mine. I’ve ordered the kit and I’ll get it tomorrow. I also have my doubts about its strength but the designer trusts it. As I said I will probably do some reinforcements to the design and I’ll keep y’all updated once I get it and start building! 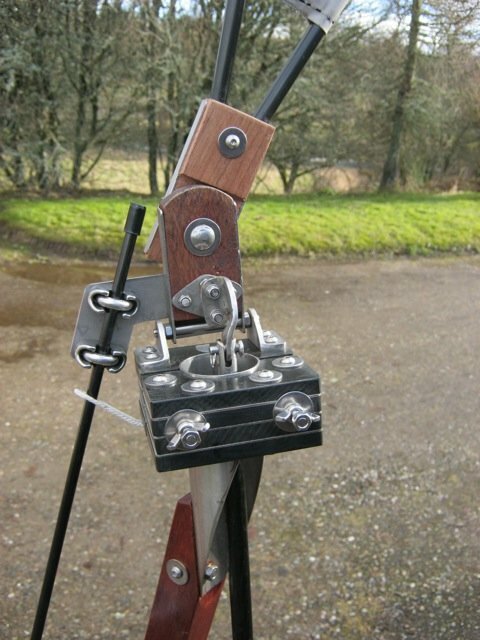 Any picture to see the mounting in a canoe stern, e.g. 28 Southern Cross?. They work very nicely , I have one . I built it in less than two weeks, and fitted it to my boat, the whole unit pivots on a 20 mm spindle and dampens the over correction (snaking). The best addition I have put on my boat. Good luck with your wind vane! Between boats right now,however John’s vane looks like a WINNER!